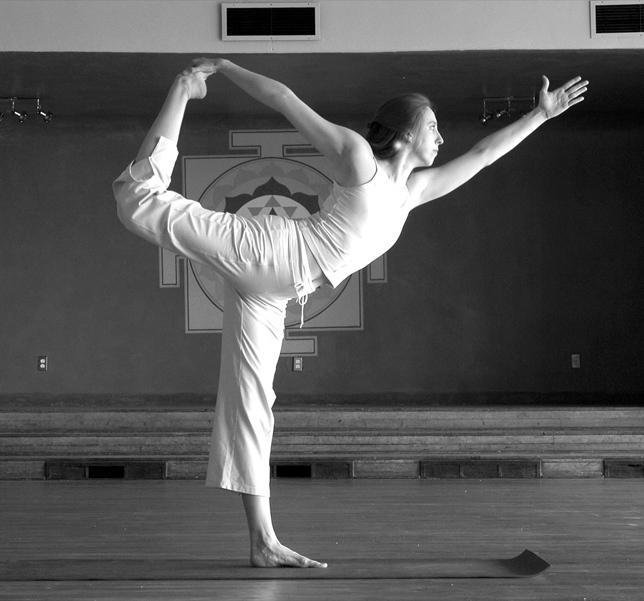 Natarajasana – Dedicated to Shiva, Lord of the Dance or The Dancer. 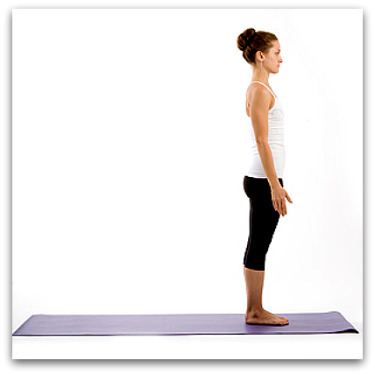 Repeat with the left leg raised for the same duration of time. – Both are ideal for beginners. – Ideal for advanced practitioners., (unlock the knees and bend legs if prone to lower back and / or knee issues). May your practice bless you in every respect! 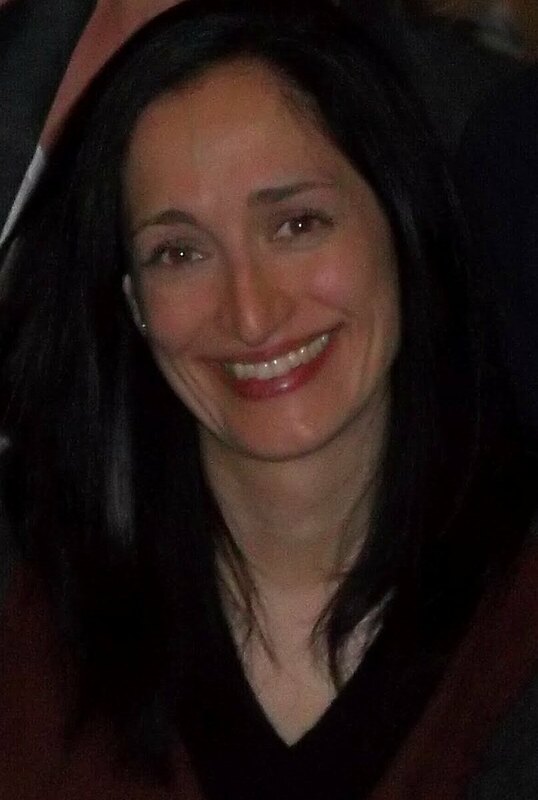 ← A loving welcome to Nicole Panzer of Lila Yoga Therapy Health & Well-Being for all!